Laser technology is used in a lot of different fields, one of them being medical. 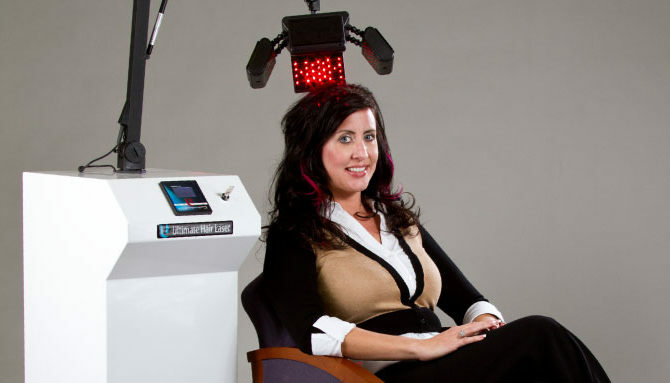 Over the years, there were numerous clinical trials done to establish the effectiveness of laser hair growth therapy and eventually it was approved by FDA and other governing bodies as a treatment that can be used to treat hair thinning and prevent hair loss. Here at our clinic in Dublin, Ireland, we use the latest laser hair regrowth machines, that are both safe and effective in treating hair thinning conditions. One needs to understand that the Laser Hair Growth therapy is only suitable for people with hair thinning, not to bring back hair follicles that were lost. Just like any other option we provide, this treatment is only recommended after a thorough microscopic hair and scalp assessment is performed. If the Trichologist sees that most of the follicles are alive but they produce finer or thinner hairs, laser hair thickening therapy might be advised. Depending from case to case, our Dublin based Trichologist might also recommend some other trichological products and medications, to make sure the best result is achieved. There are still a lot of people that, without a professional hair assessment, use laser devices from questionable sources and then claim they didn’t have results. They might not be using the right option for their specific problem or the right treatment regime, therefore blindly trying things they might not be suitable for in the first place. This can only cause frustration and anger. 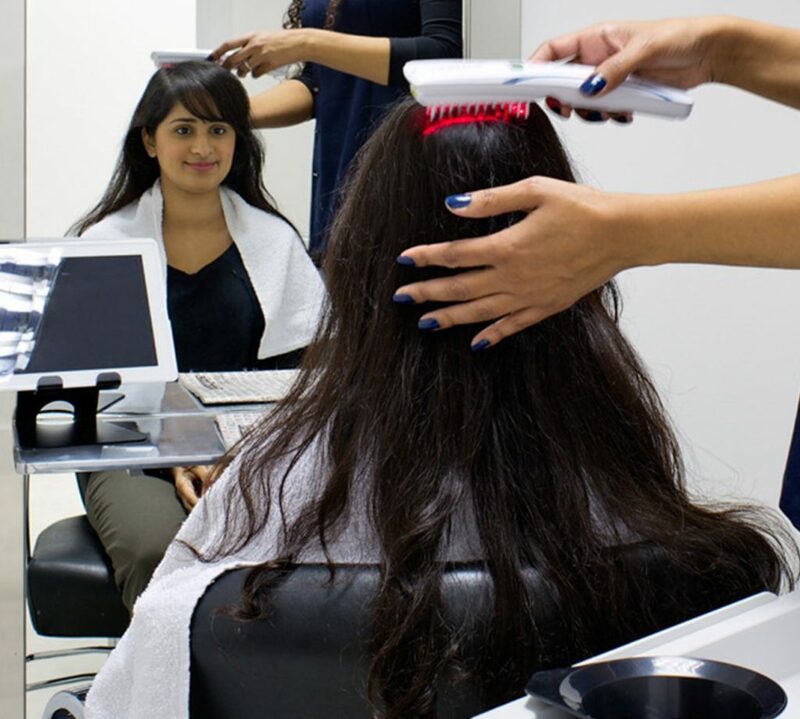 We have found that before coming for a consultation, most people are spending a considerable amount of money on shampoos, lotions with no results at all. A consultation is highly advisable as not only it can save you time, but also money. 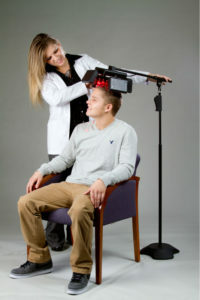 Everybody receives clarity as to what is happening with their hair and also what could be the best option to treat it.